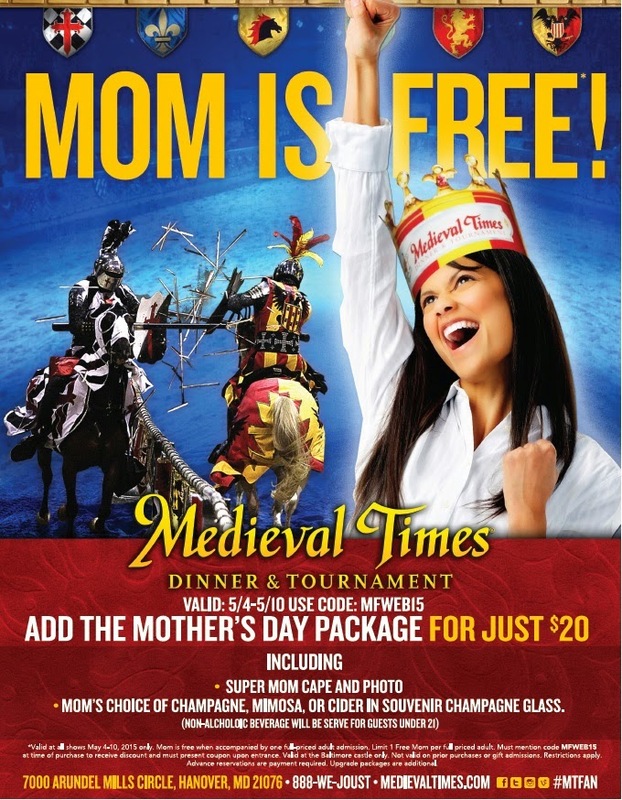 at MEDIEVAL TIMES this year! we've all taken our mom to brunch or cooked-out in the backyard and if you're local, you've probably enjoyed some amazing crabs! 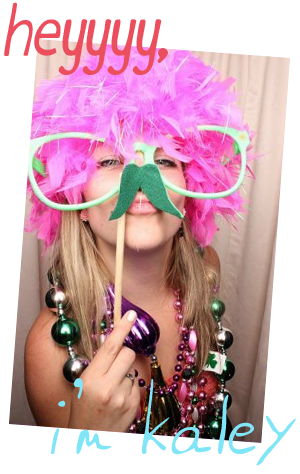 but why not do something different this year and treat your mom to dinner and a show! Mom's choice of champagne, mimosa or cider in a souvenir champagne glass. 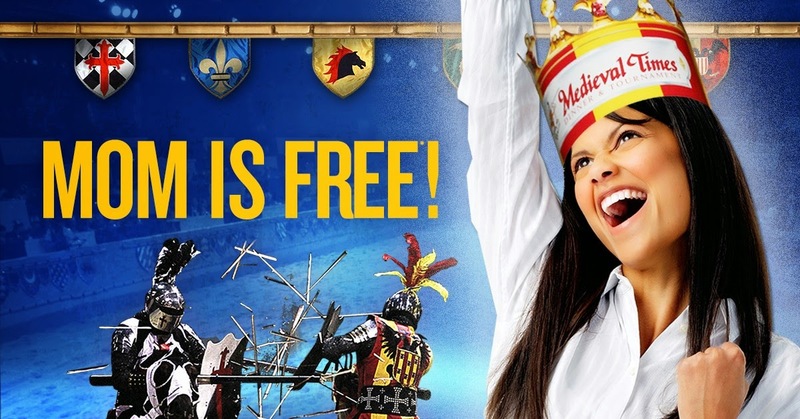 Medieval Times wants to give one lucky reader a "knight" [or day!] out! enter below to win TWO tickets to the Maryland Castle for any show in May!